IF YOU LOVE IT, ADD TO YOUR CART NOW BECAUSE AVAILABLE IS JUST LIMITED TIME!! Made out of easy to clean silicone. 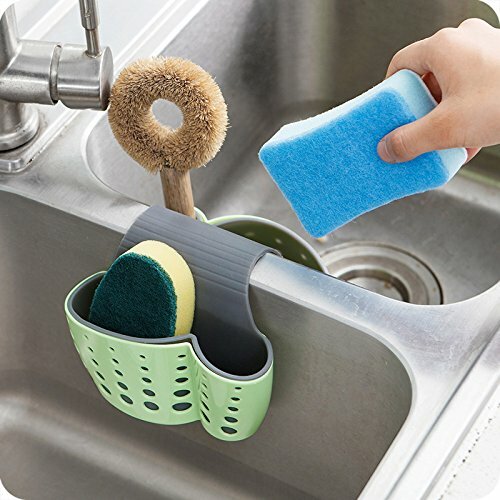 Keep kitchen sponges and scrubbers clean and contained with this Sink Caddy. Handy and helpful holder, easy to use and fit most standard double kitchen sink. If you have any questions about this product by Samy Best, contact us by completing and submitting the form below. If you are looking for a specif part number, please include it with your message.